Load Testing provides insights into how your application scales and whether it can perform under pressure. 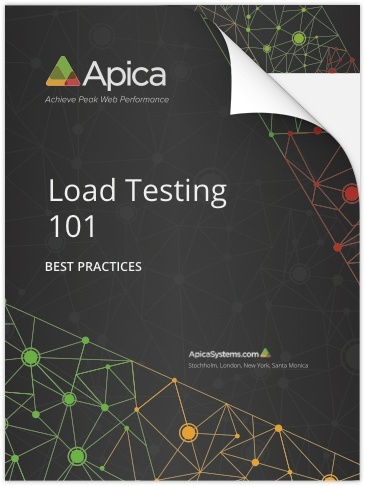 Use this simple guide whenever you need a quick refresher for load testing. Whether you're an eCommerce business, gaming company, financial institution or a company with a mobile presence, this document offers you everything you need to know to keep you online presence optimized.